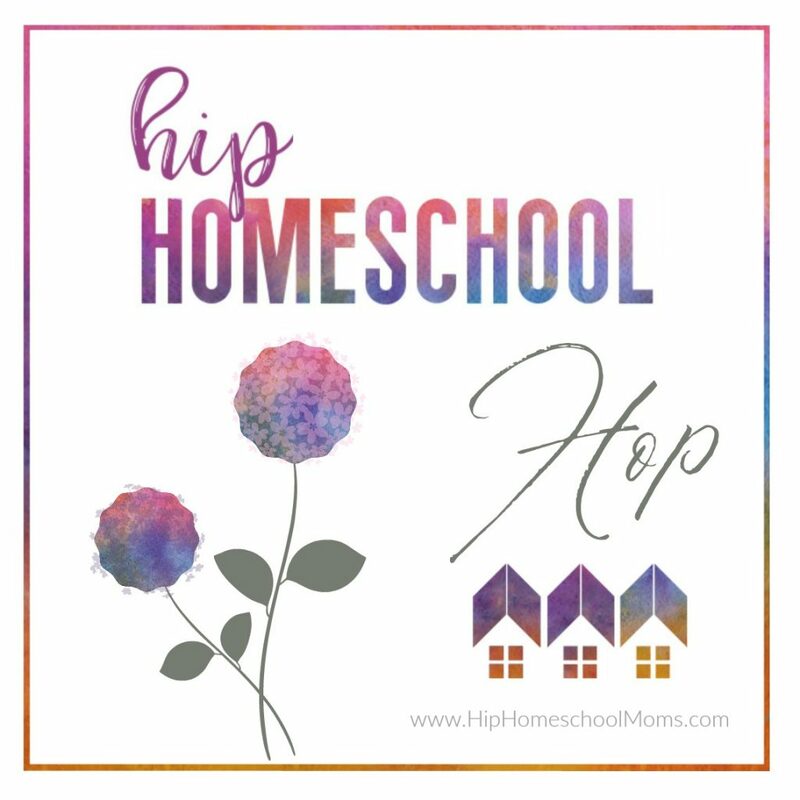 One favorite from last week was To Grade or Not to Grade: Should You Give Grades in Your Homeschool? 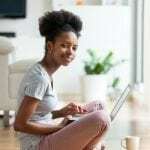 This article shares information to consider about whether you should give grades or not and about other possible alternatives. 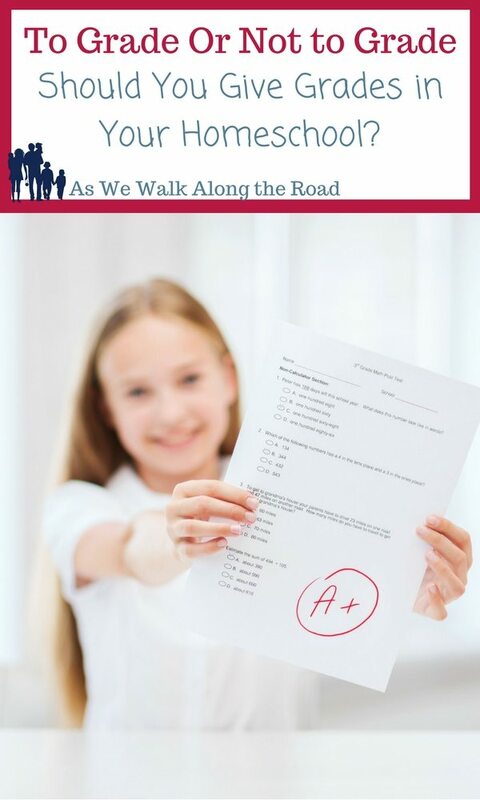 It’s definitely a must-read if you’re trying to decide about giving grades in your homeschool! 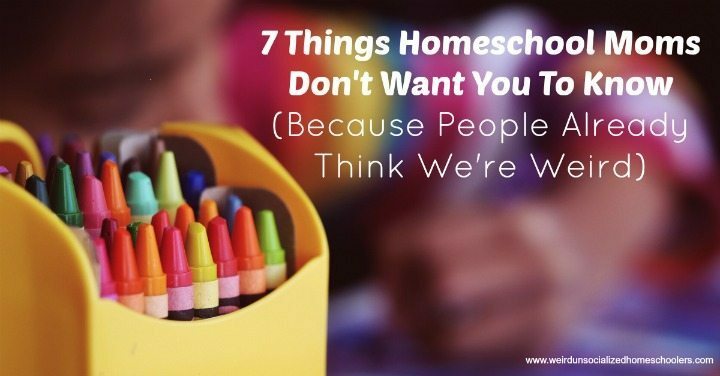 Another favorite is 7 Things Homeschool Moms Don’t Want You to Now: Because People Already Think We’re Weird. This article is so darn funny! 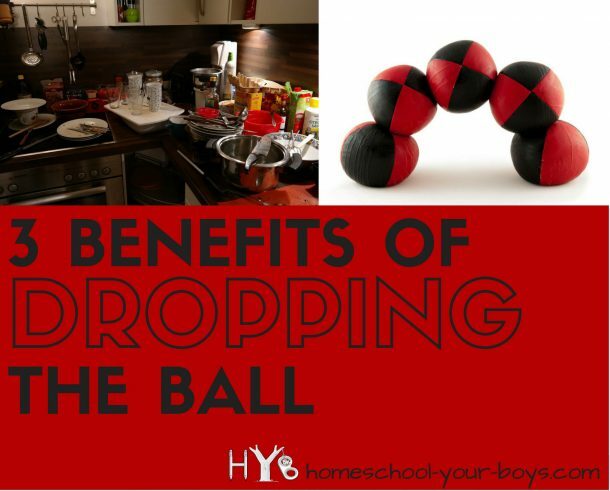 Our last favorite from last week is 3 Benefits of Dropping the Ball. 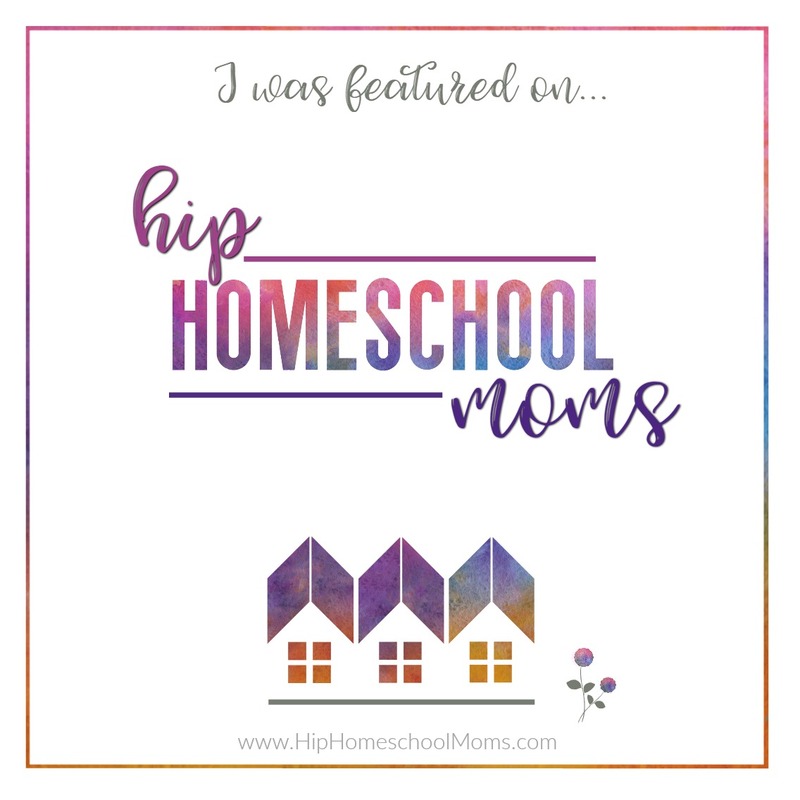 So many homeschooling moms (like me!) think we need to take care of everything for everybody! If you feel the same way, you need to read this article about why it’s actually a good thing if we drop the ball now and then. Thank you for featuring me this week! You’re welcome! We’re so glad to have you link up with us! Doing anything fun and exciting for St. Patrick’s Day this week? We may try to plan something fun! 🙂 How about you? We’re so glad to have you join us!